When Wesley Sneijder formed the integral part of the squad that handed Inter Milan the treble 7 years ago, few would have imagined him playing for a club like Galatasaray. 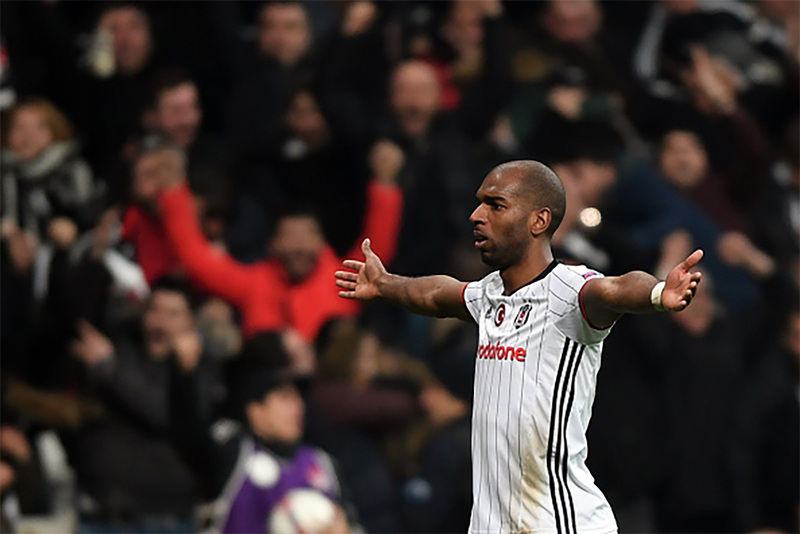 It is not as if the club – that can be in its own right said to be part of the giants of Turkey’s version of the beautiful game – is a “hi ho” outfit as such. It is just that given the Dutch man’s well known ability and quality, joining such a side at a time many believed was his prime seemed like an anticlimactic way of managing his talent. Some quarters though will tell you he was bundled out of Inter as the Nerazzurri looked to young blood that could protect the legacy of the old guard. His exit happened three years after the treble success though and the debate of how obsolete he was set to become especially on the international scene sprang up. Sneijder had before his exit from Inter, powered the Oranje side of Netherlands to the 2010 edition of the FIFA World Cup hosted by the rainbow nation of South Africa. He was part of the team that sent the Samba Boys of Brazil back home in the quarter-finals, defeated a Diego Forlan-captained Uruguay in the semis only to fall to arguably the best national side witnessed in the past decade – Spain – in the final. Four years on, not only did the 33-year old go on to have a successful run with Galatasaray, he also managed to remain as a vital figure in the Dutch national side inspite of the supposed low quality of football he was expected to be playing in Turkey. The Dutch side’s game against Luxemburg saw Sneijder become the most capped Holland player in history. For being able to achieve such after being written off, Sneijderdeserve to take several seats. Next Post Is Rafael Benitez to be blamed for Babel’s lacklusterness?